Juma Tutu prepares for his inaugural for his set at the local bar; Dagoz, a handful of people come in from their smoking breaks outside, take a pause from their chattering and turn their ears and eyes towards the stage. He smiles at an audience which he knows well, it’s a small venue filled with music aficionados who come to enjoy some beautiful music. As his hands blows the first chords on the tenor sax , the intimate gathering gets a little cozier and the music lovers listen in on one of the rarest sounds in the Nairobi’s jazz scene. Unbeknownst to some in the audience, Juma Tutu is a Kenyan music artist who hails from the coast and plays music that is heavily influenced by the sounds of the coast. So, how did the coastal musicians get exposed to Jazz? Legendary Kenyan Jazz father, Mzee Ngala tells me that during his youthful years, musicians such as him were exposed to a lot of the foxtrot repertoire and other kinds of popular music that was coming out at that time. It was in the tourist spots around the coast, they would play with the cruise ship musicians and get a little exposure to Western Jazz at the time. In a sense, growing up in such musical families, they spur each other on. The musical blood trickles down their blood, like a genome that has been inherited within their family. This sort of connection with music has an overwhelming positive feature with these artists. These 2nd, 3rd or even 4th generational keep lighting up our airwaves and live music scenes. In the coastal side of Kenya, years of musical improvisation, reinvention and innovation curates music that resonates with us. And, for a handful of musicians here, it’s also a bloodline where the musical language is something they have grown up to nurture. Each of these coastal musicians calmly approaches their chosen instrument with the comfort of a professional who has spent untold hours honing their skill with an intensity they’ve witnessed for decades by hearing their family member ‘preach’ and practice. There has been a booming resurgence in the live music scene, it’s propelled many artists to rethink the way to interact with an audience through music. 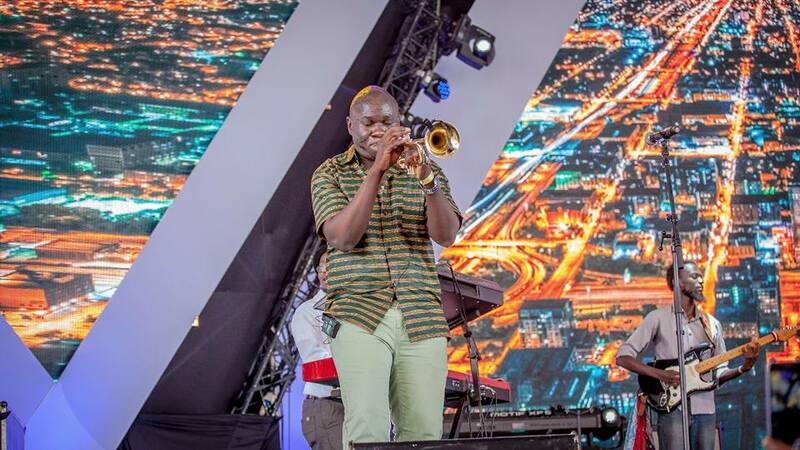 Artists such as Juma Tutu, Kombo Chokwe, Mackinlay Mutsembi, Amani Baya, Muema Nzomo, Uledi Hamisi, Dotty Ngao, Noah Saha, and James Jozee are just a few musicians from the coast who keep the jazz momentum in Nairobi. These artists have established a strong identity in the jazz scene outside their hometown, articulating a vision for Bango and even Swahili Jazz that is tilted toward global cosmopolitanism even as it is often reinforced folkloric root system. Rather than curate a jazz buffet that is full of folkloric Kenyan flavors, these artists have sought to fuse their various cultural traditions with jazz practices. The artists have picked up sounds such as mwanzele, Gonda, Mchechemeko, Sengenya, Chakacha, Namba, Kirinongo, Mdundiko and Chela and fused these beautiful beats, dialects and syntaxes to communicate the jazz art form that’s reinvented for the Kenyan market. Nairobi being a cosmopolitan is more receptive to new sounds. As the music it is more natural, cresting an ear-gasm that’s more refined. 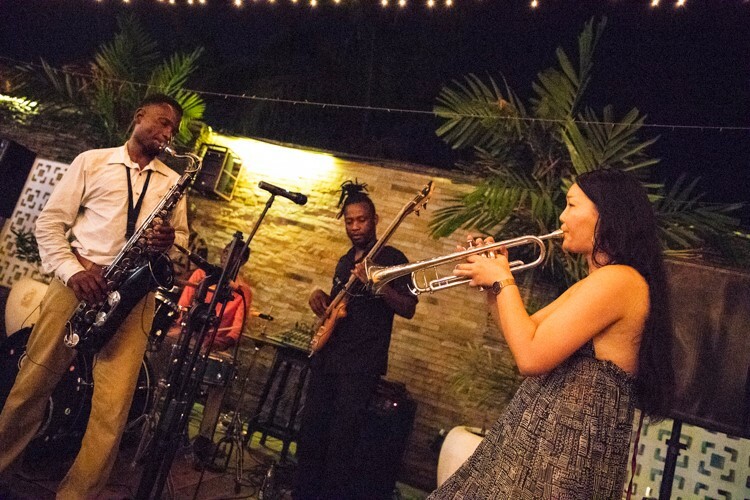 After years of the same standards being played on repeat by musicians; in hotel lounges and bars across the city, an intimate community of serious jazz enthusiasts has sprung up in Nairobi. In cozy corners of out-of-the-way bars, foreigners and locals are leaning in to hear music that is wholly original, and absolutely Kenyan. These artists have been part of a cresting wave, the music we call jazz has been slowly and quietly undergoing an explosion of creative possibilities, carried out by musicians with an impressive range of new skills, ideas and innovation. Some of them have found traction with impassioned young audiences, achieving a rare balance of popular success and critical approval. 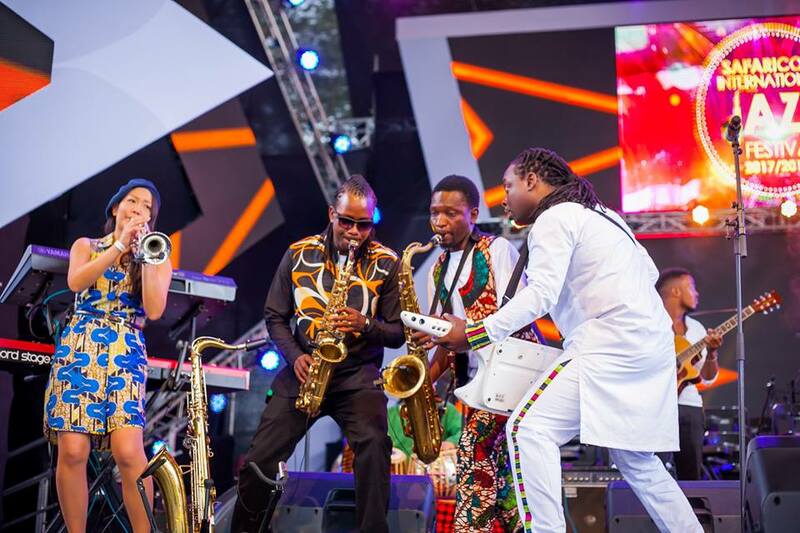 Though jazz isn’t mainstream, it’s certainly alive and kicking in Kenya. Some of the cool coastal artists with their bands have been shaking up the local scene with its jazzy twists on popular songs. You can hear the elements of Western jazz in it but then you can also hear the distinct Mijikenda sounds. You can evidently hear these sounds in their lyrics or the way that the vocalist sings, sometimes it’s heard in the scales or chords used, sometimes in the rhythm. Today, dedicated live music spaces are increasingly opting to hold jazz nights. Venues such as our local mainstay The Makuti Bar at the Intercontinental Hotel, Nyama Mama in Westlands, Villa Rosa Kempinski, J’s Fresh Bar and Kitchen where local heavy weights such as Mackinlay Mutsembi, Amani Baya, Juma Tutu, James Josee are forming a historical jazz continuum by intertwining the coastal sound with western influence. 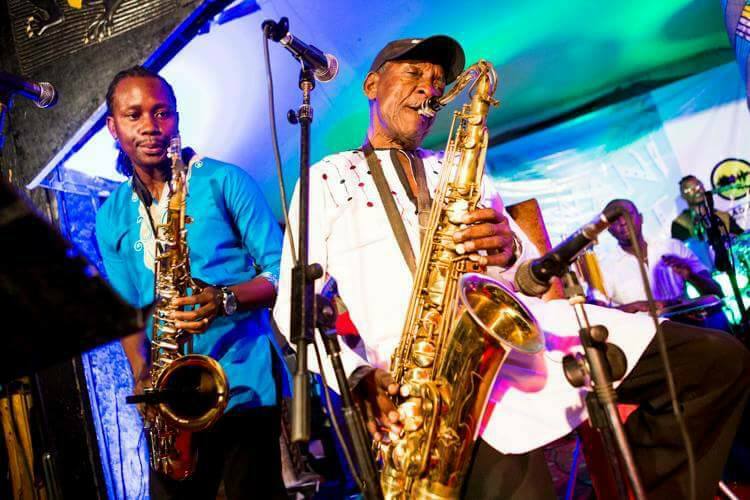 The conscientious yet unforced brand of hybridism echoes a widespread development in jazz over the last half decade not only for coastal musicians, who form a huge chunk of musicians within the Nairobi Jazz circuit, but also for those who trace their heritage to isikuti from the Luhya, Benga, Mugithi from the Kikuyu and even Maa music from the MaasaI. With strong roots in the tradition of improvisation, jazz continues to evolve, collecting accents from Afropop, Latin dance music, eastern classical music, and pretty much every other music it comes into contact with, all while transforming other genres around the world. And so has been the story of jazz, ever since its expose in the vivacious city of Nairobi. Chinen, N. (2018). Playing Changes; Jazz for the New Century. New York: Patheon Books. 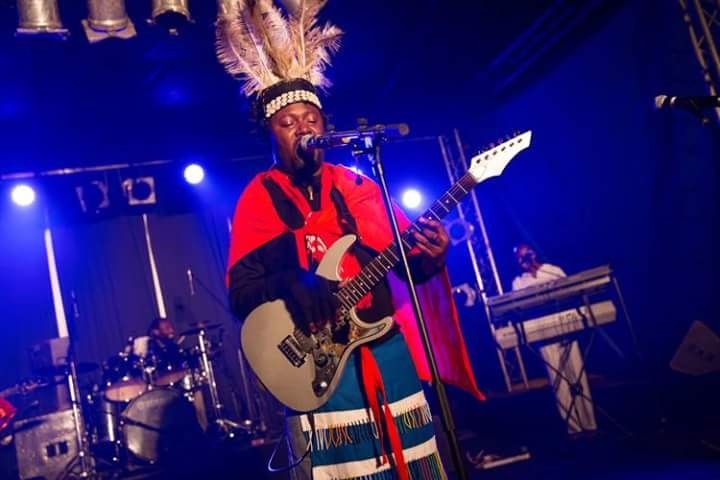 Chempkemboi Mang’ira: Let’s own our culture people!